Born to a father in the wine trade, Leonora was introduced to the drinks industry at an early age and spent many a half term wondering around the vineyards of the Mosel Valley. She then carried on the family tradition moving into the world of drinks PR before joining The Whisky Exchange at the beginning of 2017 to immerse herself in the world of spirits. Olivia’s background is in wine. After completing a degree in Communication Studies, she moved to Sonoma, California to completely immerse herself in the world of wine. Here she studied to become a Certified Sommelier and worked at winery events, both in the tasting room and in production. Appetite whetted, Olivia then worked winemaking vintages in Oregon, California, Australia and New Zealand, where she also wrote for online database Wine-Searcher. The website does much more than wine, and writing content led to researching distilleries, which piqued her interest in the spirits industry. 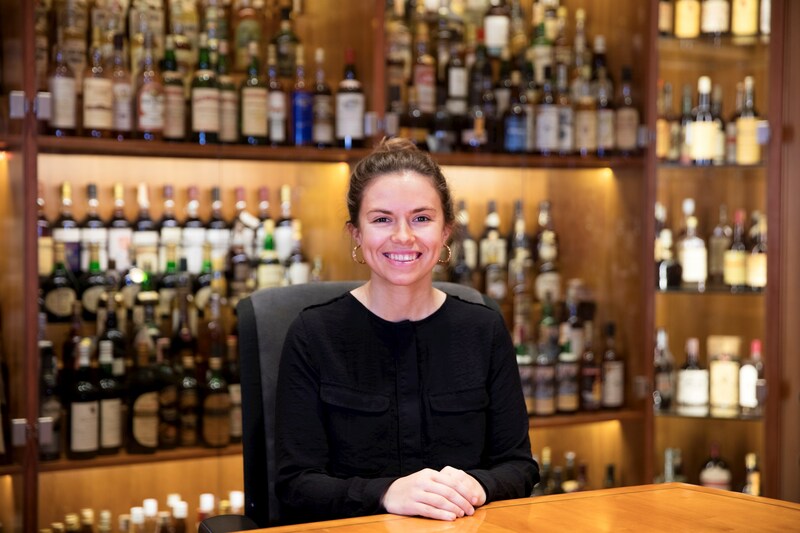 When the opportunity arose to work at The Whisky Exchange, Olivia decided it was time to expand her drinks knowledge and swap wine for whisky and fine spirits.